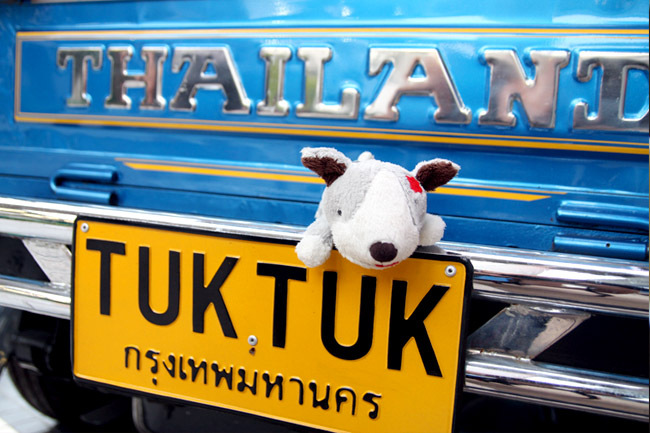 Talk about one of my favourite holiday destinations and it will definitely be Bangkok Thailand. All the food, the shopping and the massage! Are you dreaming of a holiday trip there yet? 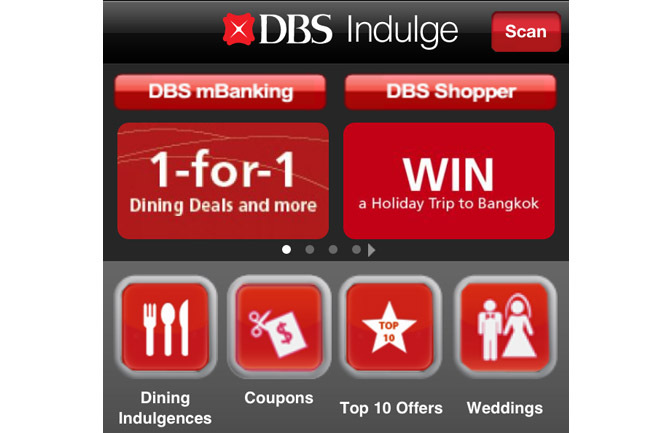 Here is chance for you to win a 3D 2N Bangkok trip presented by DBS Indulge! It is really fun and easy to participate. 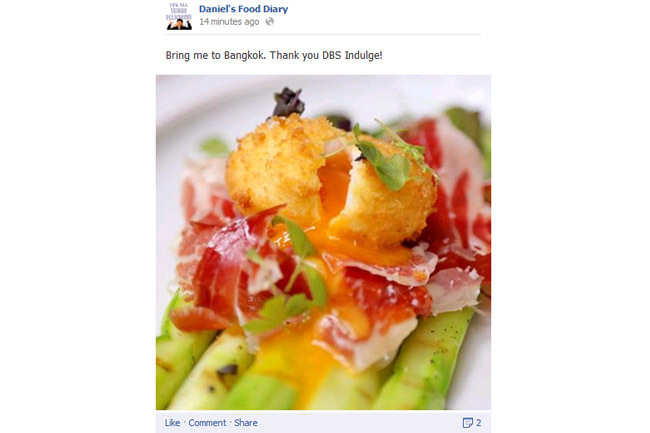 – Send in a screenshot capturing the number of “Likes” and “Shares” on your post to dbsindulge@hungrygowhere.com by 30 September 2013. – Top 3 entries with the most “Likes” and “Shares” wins! This is my entry, and it is really simple and fun to join. Always good to share food photos with your friends. 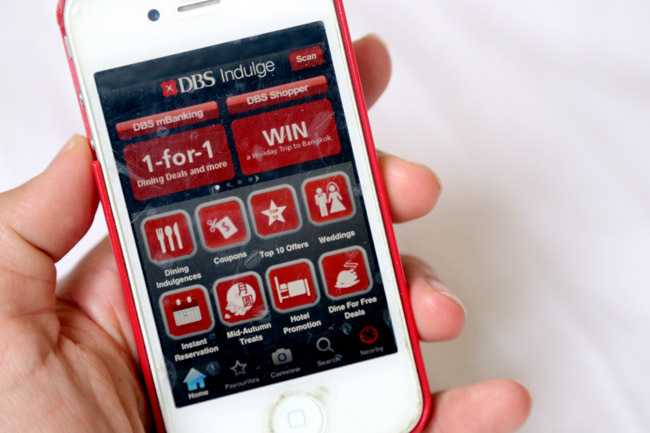 DBS Indulge is a dining programme that offers you a culinary experience unlike any other. Beyond the ever-increasing Credit Card Dining privileges at over 1,000 dining outlets islandwide, indulgence now becomes even more inviting. With unique opportunities to savour signature creations and learn the finer culinary arts from celebrated chefs, you’re in for an exquisite treat. 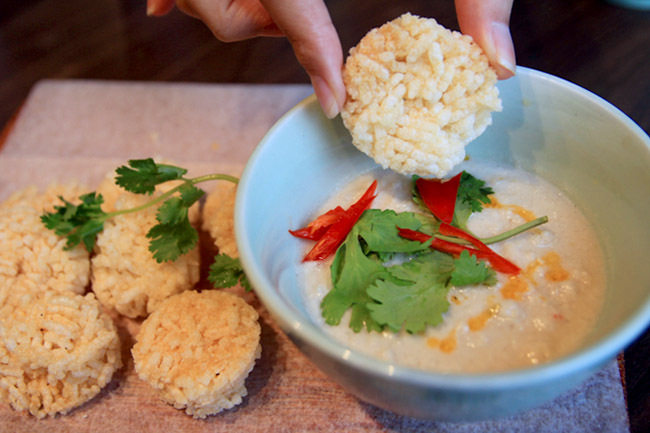 ← Iggy’s – Known To Be Singapore’s Best Restaurant. Does It Impress? The other cases are caused by a mixture of male and female prob. male organ, male organ shape penile deformation and impotence problems.